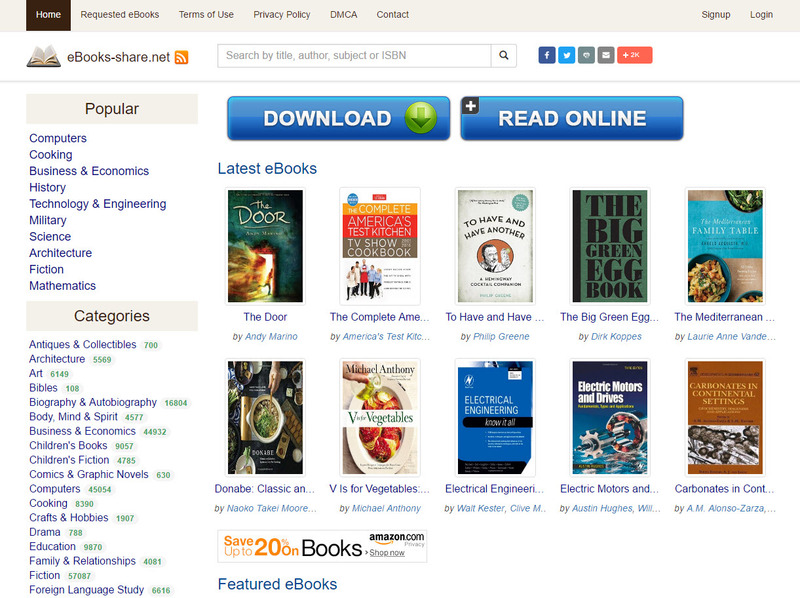 Books-share is a website that allows readers to download ebooks. This site offers thousands of ebooks in different genres. It also allows users to read the description of the ebook prior to downloading it. "I am not sure this is the best. The site needs a lot of cosmetic work. It looks sloppy and might be difficult for some to find what they are looking for because of clutter." "You have to sign up for a free trial with your credit card info. " "I used this site to look for and grab some comics that I cannot find anywhere or at a cheap price. There is a decent selection of comics here and are easy to find by searching the name of the author or just by browsing the category. The site seems to have more books about comic history and theory about comics than actual comics so if you are looking for Marvel comics or DC comics then I would suggest going to another website. This site doesnt also have annoying ads so it's definitely my go-to website." "Wow, this site is surprisingly perfect for me. It has no ads that pop out and takes the whole space of your screen, it doesn't have any provocative and explicit ads images on the side. You would rather find a very organized selection of e-books and comics arranged according to their genre on the side. Good job to the devs!" "This is a malware ridden site, with little worth. None of the E-book links actually work, but instead, there are those huge fake virus alters that take up your whole window. This is a terrible site from trying to download comics." "I love comics. They can get pretty expensive however. EBookshares is great as the community pools together and shares what we have so that we can enjoy more of it. Sharing truly is caring at EBookshares." "EbookShare has a large inventory of comics. The site is easy to navigate &amp; find what you are looking for." "Got to download chick-lit ebooks back then and I was surprised that they also have audiobooks. I got my Doctor Who on this site, though they don't offer everything "
"I was checking out places to download public eBooks. I don't like downloading books which are not public domain, so I wasn't interested in those. But Books-share seems like it might have a nice selection of public books which meet my needs." "This site has simple interface and limited selection but at least the choices are pretty solid! Will find something to download here." "The website always redirects again and again to some other site. Very shifty and very worrisome in today's malware crazies. " 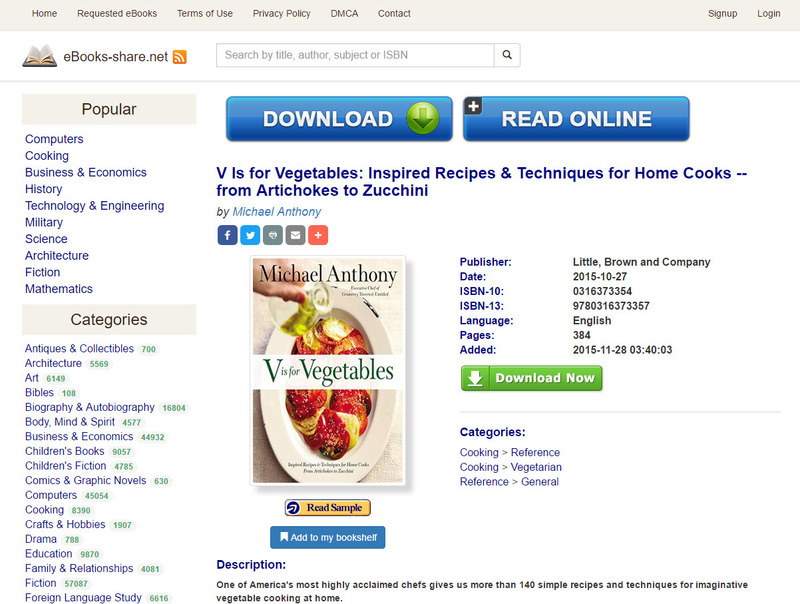 "Books-share is the best torrent site I have found. I think the descriptions are easy to read and everything loads fast. There are so many books I think you will find anything there. " "Everything from obscure history books to the latest New York Times bestsellers. Sign up is free and easy but not required - you can start downloading eBooks with just a few clicks." "Appears to be a good website, but I would be skeptical downloading from the internet. " "This is a good place, but for the selection. Not that many audio books and hardly very many torrents, to be absolutely honest. But, what all is there is easy to download and virus free. Cheers." "Decent selection of ebooks available here. Very no audiobook so i give it 3 star. I looking for audiobook for my dauhter"
"Uhmmm this site looks suspicious since when I tried registering it asks me my credit card details. So avoid using this if i were you. I'm warning you guys!!!" "how can you sign in please i have try but what i got is "Sorry this site has disabled user registration, the only way to register is via an invite from an existing member." is there any other way please?" "I like to look for torrents for a lot of things. EBookShare is terrible and there are way better options. A quick Google search will give you tons more options that are way better than this. " "Not bad, EBookShare is nice for people who are into e-reading myself is not one of them people but i think for the person who does like this, they will enjoy this thing a lot. " "This website keeps leading me to another that is asking for my credit card info, is that normal? I don't really wanna give it but it won't let me download the book without it." "Easily found those books I have been looking for. Great selection."